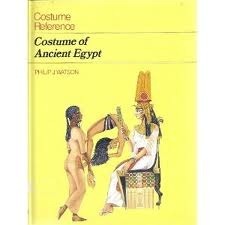 How do you describe Pharonic Style Belly Dance? 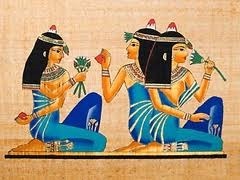 I usually visualize the dancers of ancient Egypt, especially the ones depicted in hieroglyphic drawings. 1. Both arms out/up to L side, palms up, then down, 4 cts. Both arms out/up to R side, palms up, then down, 4 cts. Both arms out/up face front, palms up, then down, 4 cts. 2. Caduceus arms/up from floor, 8 cts. Maya, face aud. w/palms up, 8 cts. Pelvic Roll, face L, w/pharonic side pose, 7 cts. 3. Do Rib Circles, traveling, back into line formation, 8 cts. Now is the time for you to join the conversation. Comments, questions and posts are welcome. What is your favorite Pharonic dance song, steps or choreography?